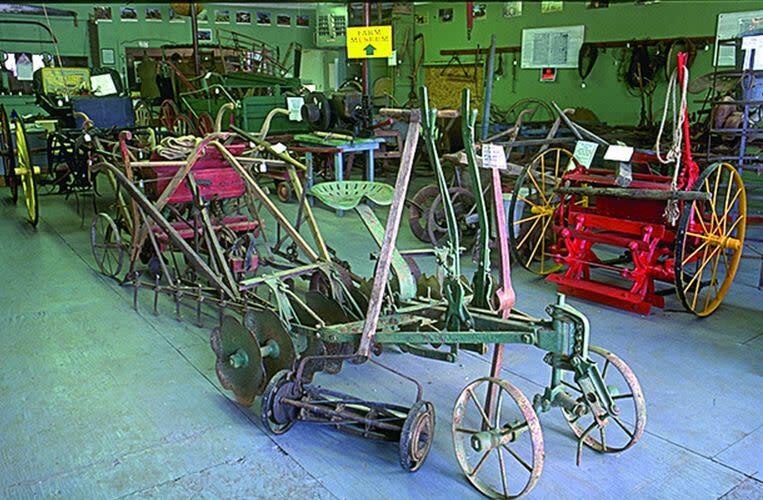 The museum has hundreds of historic items including antique farm and home equipment. Two large murals depict the cultivation of cotton and early textile mills in the county. 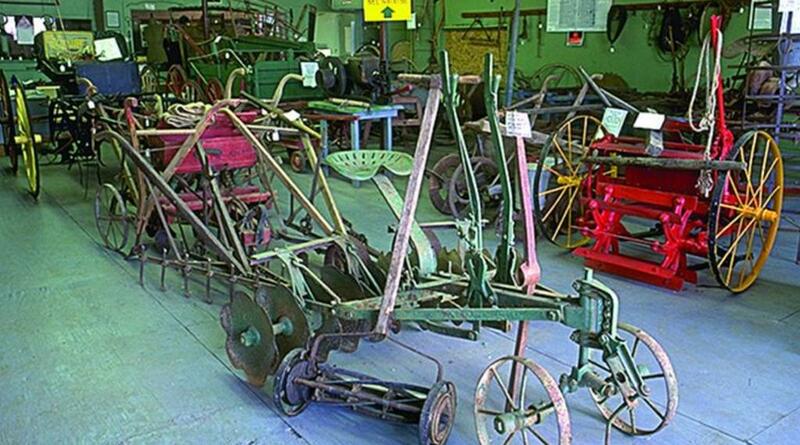 Visit this museum to take a step back in time and see how much farming has changed over time.